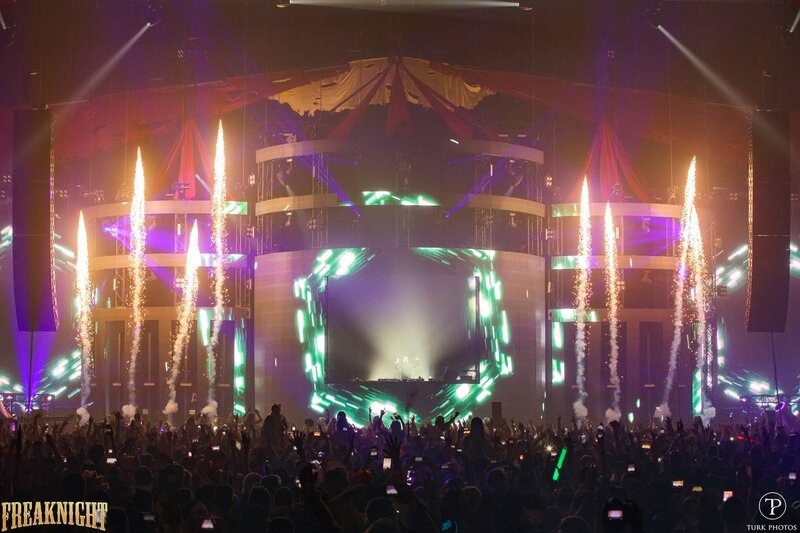 FreakNight 2019 is a Halloween electronic music festival that's held every year in Seattle. They claim to be "the largest and longest running electronic music festival in the Northwest," and features a lineup of some of the biggest names in various house genres, dubstep, trance and more! Throw that together with carnival rides, nightmarish performers and a Halloween vibe combined with rave attire and you have a funky good time. The expected FreakNight 2019 date is October 25, if the festival continues on the same weekend as the previous one. This date isn't confirmed, so check back for updates! The FreakNight 2019 lineup and FreakNight 2019 tickets are below! 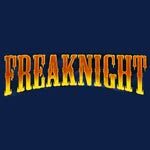 The expected Freaknight 2019 date is October 25, if the festival continues on the same weekend as the previous one. Check back for updates on confirmation! Freaknight 2019 has been confirmed! Dates haven't been announced yet, but festival organizers have said it will happen next year! Freaknight tickets are not on sale. The Freaknight lineup for 2019 hasn't been announced yet. Check back for updates! 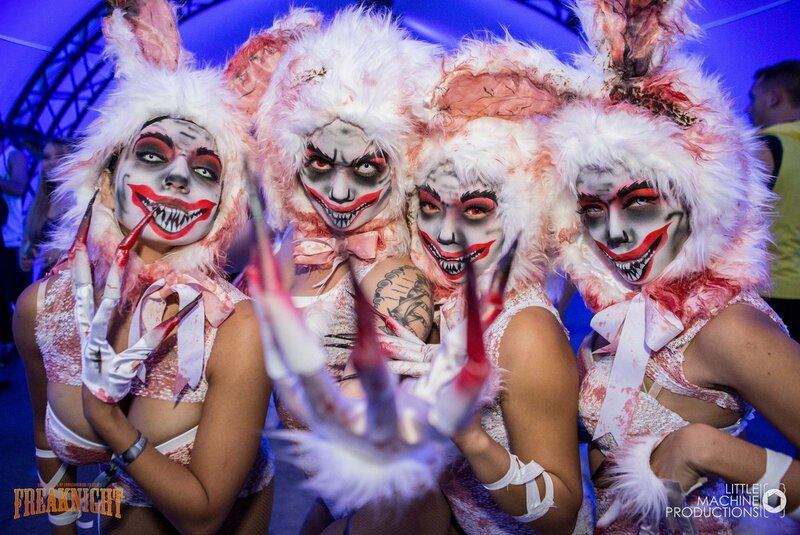 Who do you want in the Freaknight lineup?